One night Peter is spotted and, while trying to escape, he loses his shadow. 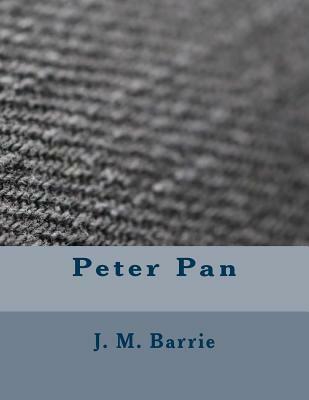 On returning to claim it, Peter wakes Mary's daughter, Wendy Darling. Wendy succeeds in re-attaching his shadow to him, and Peter learns that she knows lots of bedtime stories. He invites her to Neverland to be a mother to his gang, the Lost Boys, children who were lost in Kensington Gardens. Wendy agrees, and her brothers John and Michael go along. Their magical flight to Neverland is followed by many adventures. The children are blown out of the air by a cannon and Wendy is nearly killed by the Lost Boy Tootles. Peter and the Lost Boys build a little house for Wendy to live in while she recuperates (a structure that, to this day, is called a Wendy House.) Soon John and Michael adopt the ways of the Lost Boys.